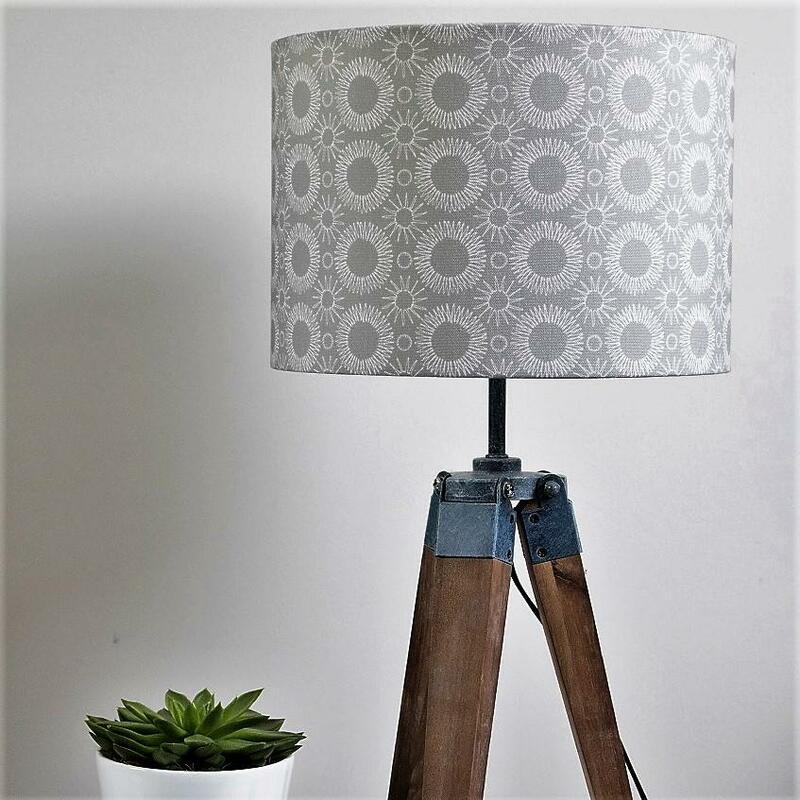 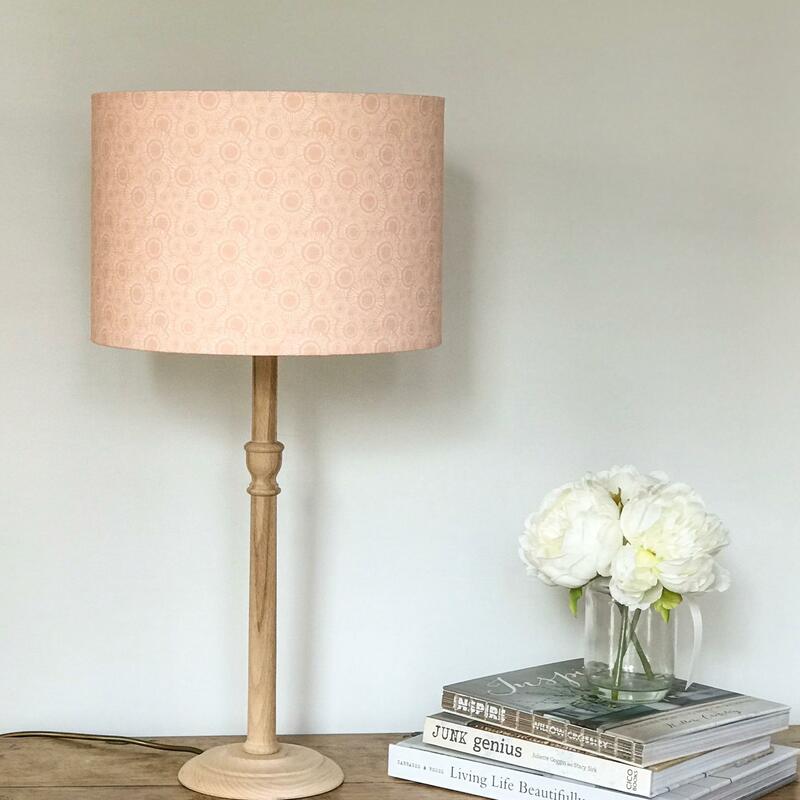 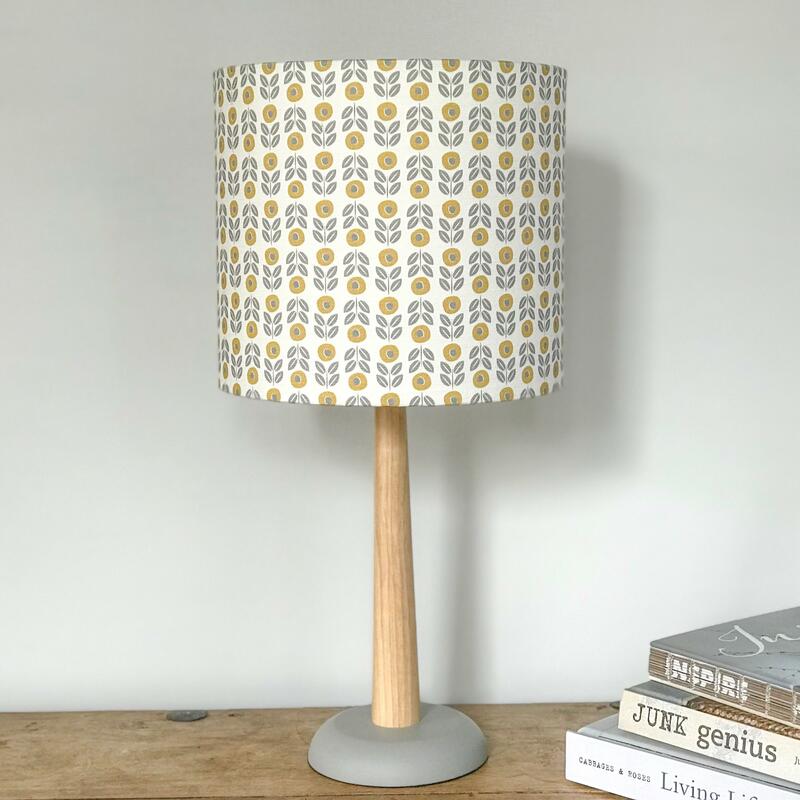 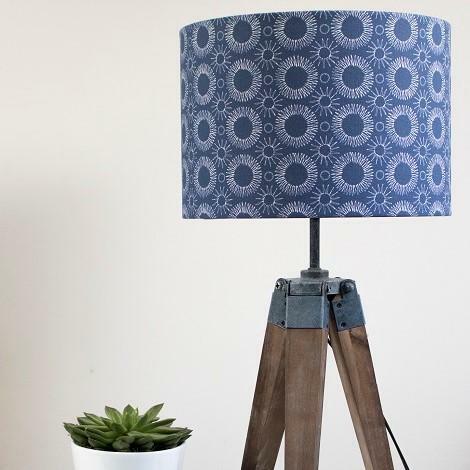 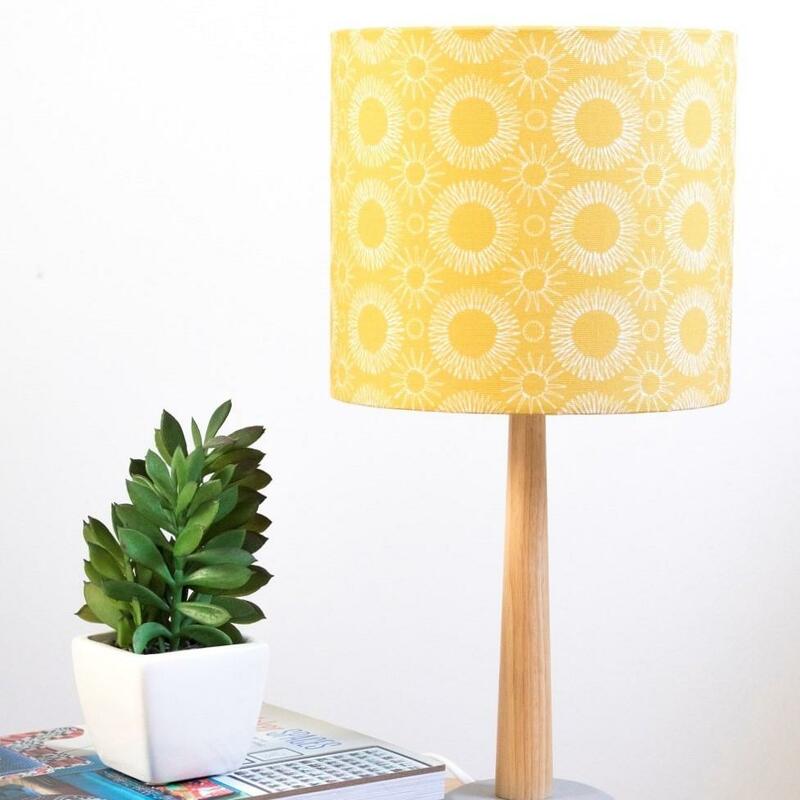 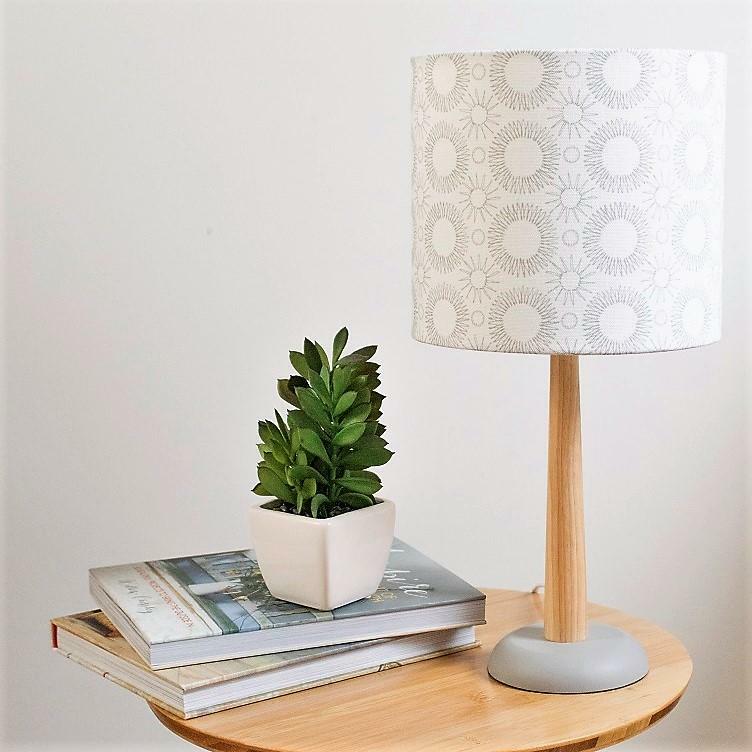 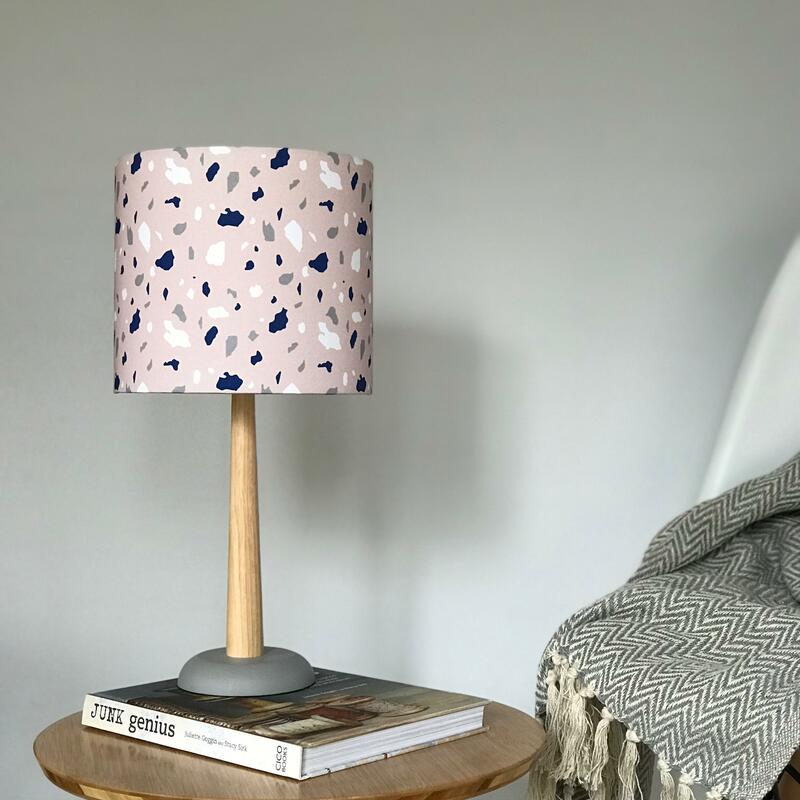 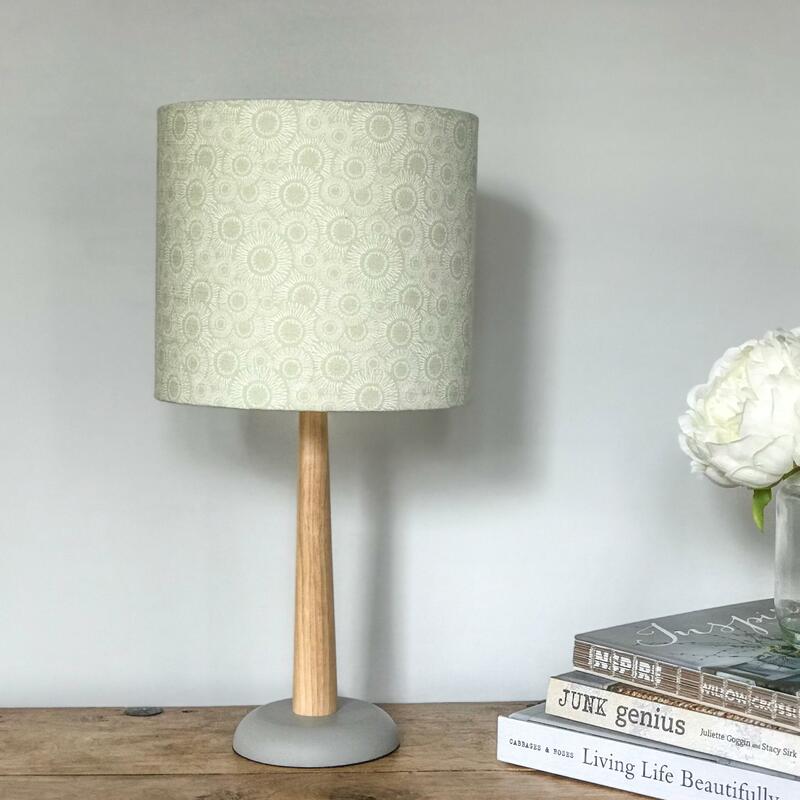 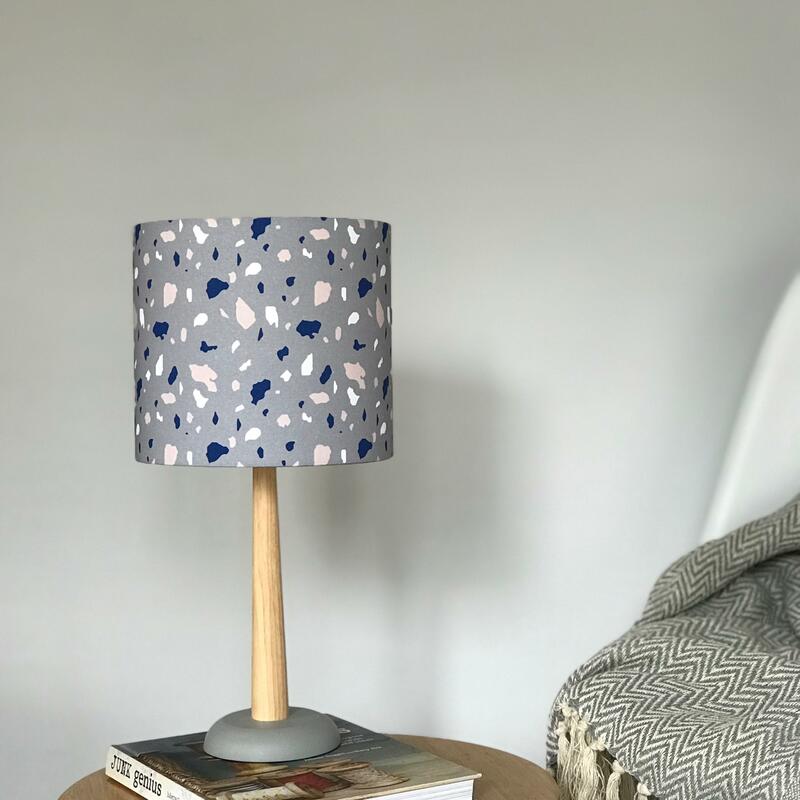 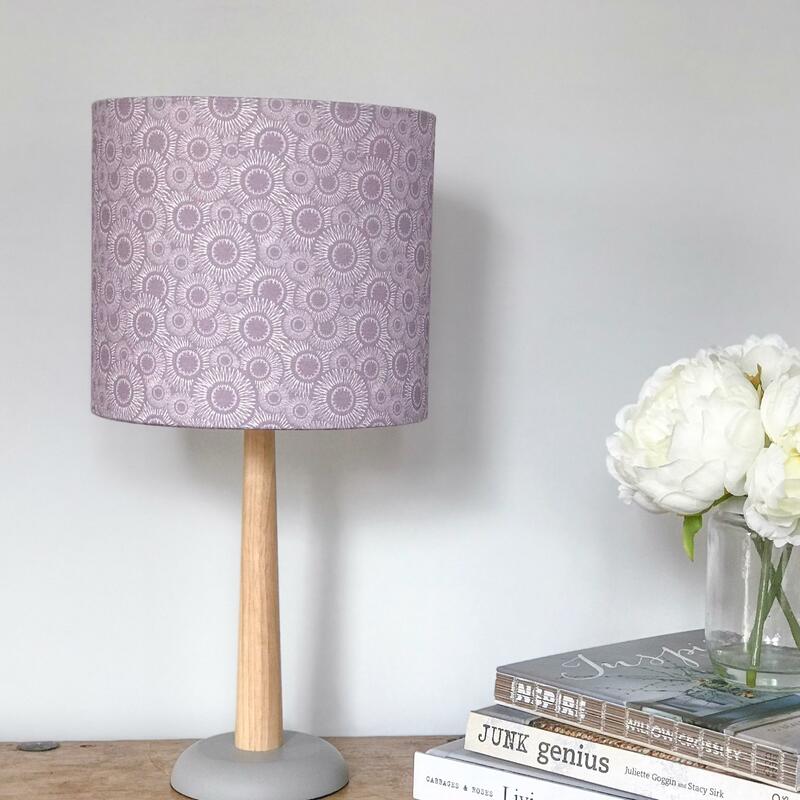 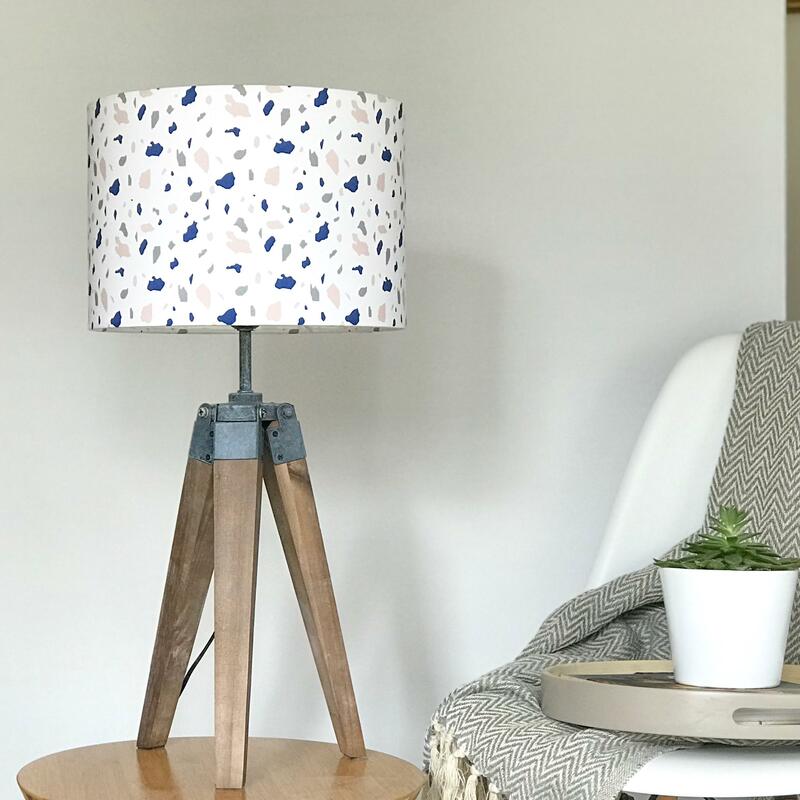 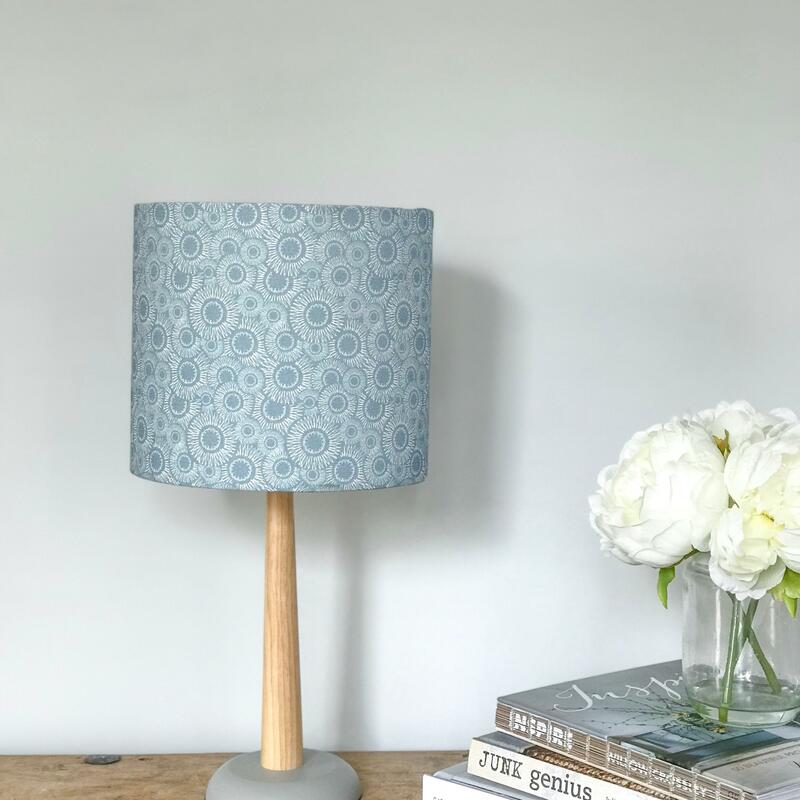 Simple and stylish linen drum shaped lampshade featuring a Scandinavian inspired print. 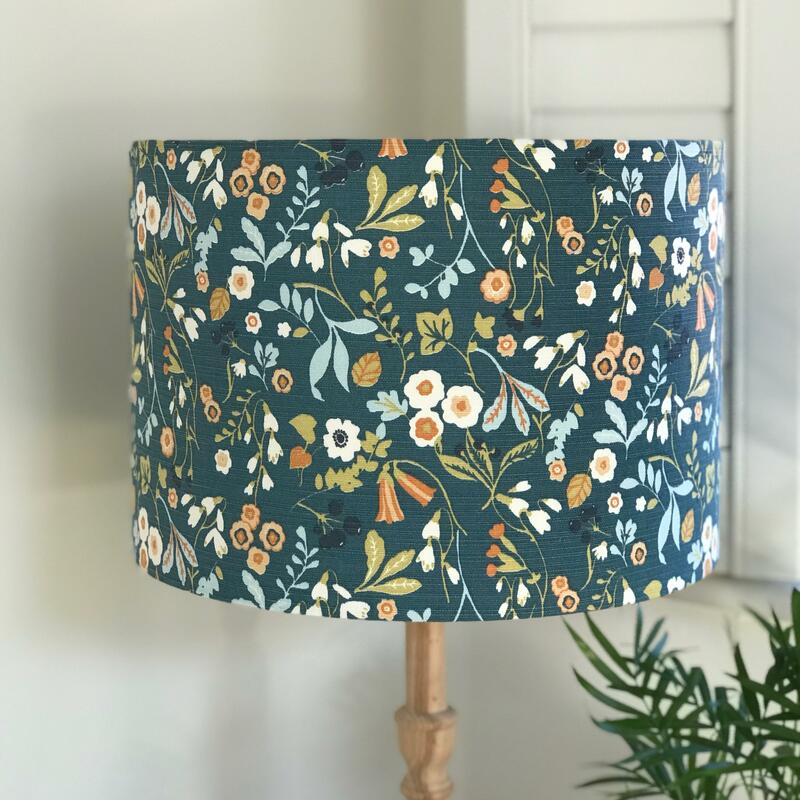 The attractive linen fabric has a simple design consisting of stylised flowers and leaves taken from our original embroideries. 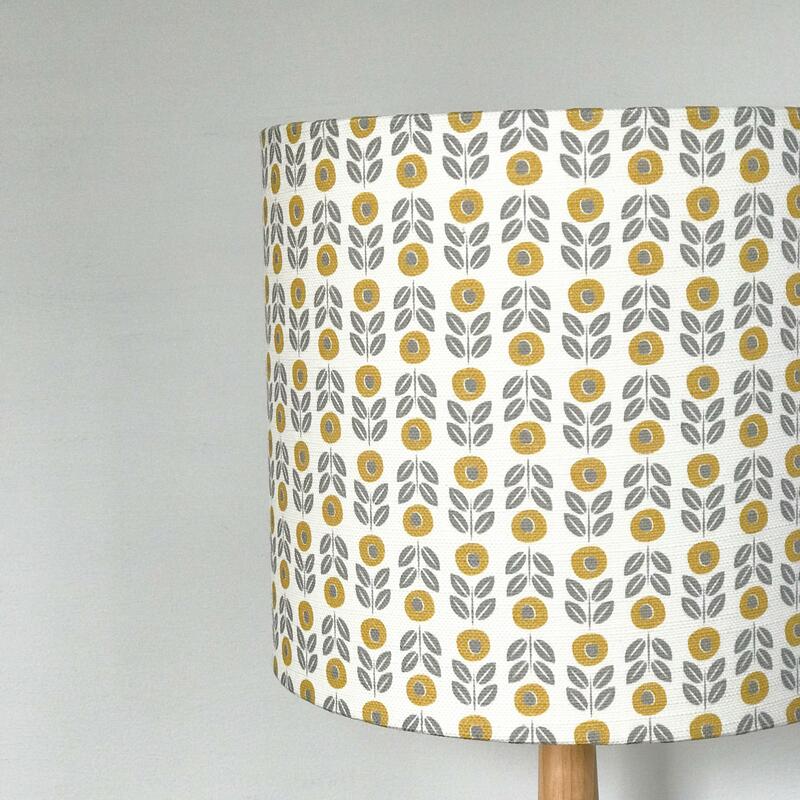 Size Select... small 20cm medium 30cm large 40cm.